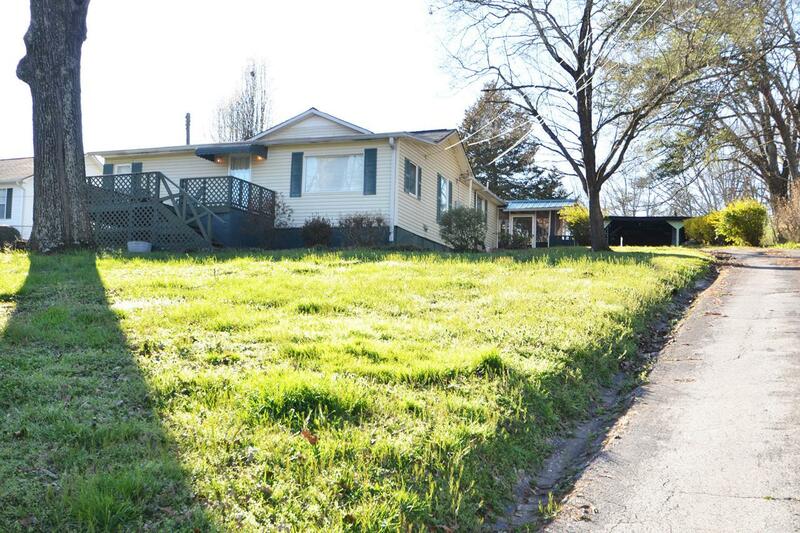 This hidden treasure sits on nearly a full acre just minutes from downtown Chattanooga! 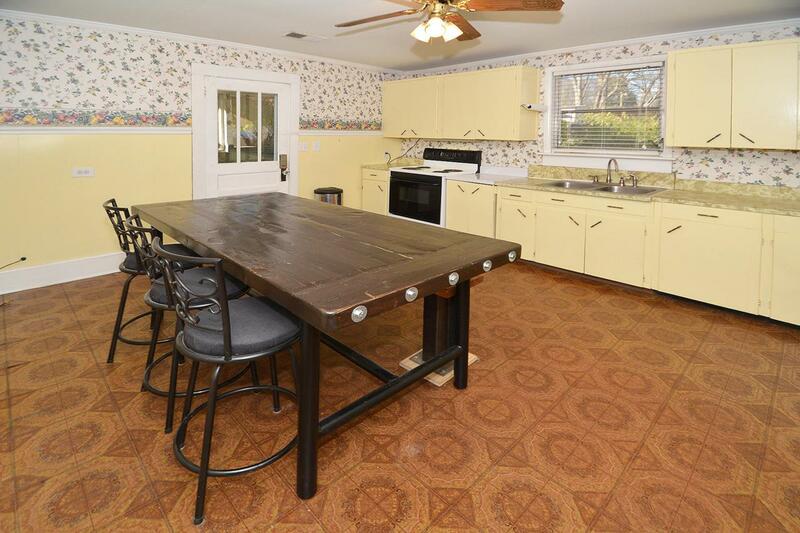 Built in 1940, this home has lots of character stretching over 1,400 square feet. Very clean and well-maintained, beautiful hardwoood floors. 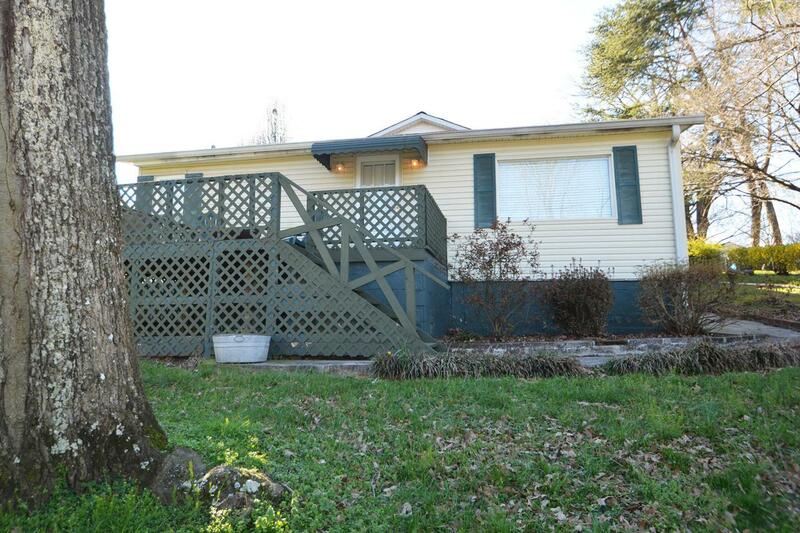 Two bedrooms, One full updated bathroom, and a large living room. Step out onto the back covered patio, and into the large laundry room that is flooded with natural sunlight. Open the windows, and enjoy fresh air while folding your clothes. 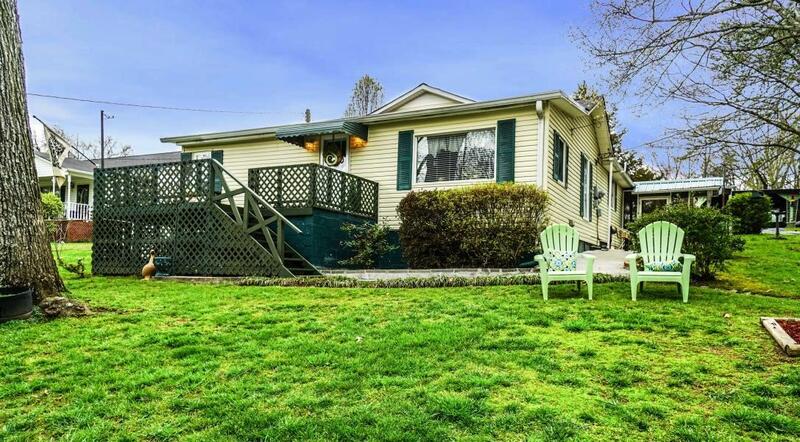 The oversized back yard contains a two room workshop/storage room and a double carport/garage. If you are searching for a home in Chattanooga, then be sure to schedule your tour of 957 Beason Drive today! This won't last long.